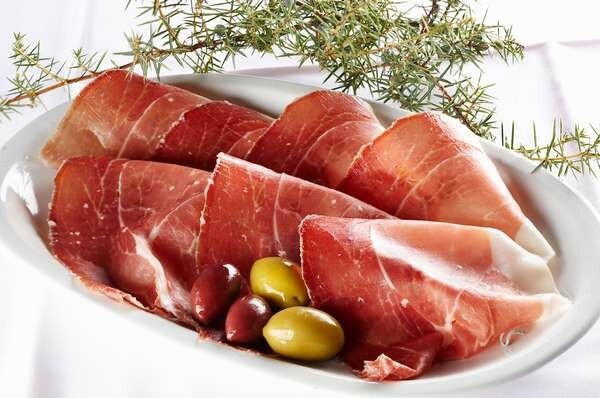 Pršut is a dried pork ham, which is dried in the Karst wind known as »burja«. Its authentic taste comes from the specific Karstic climate. The fresh hams are salted and left to dry. 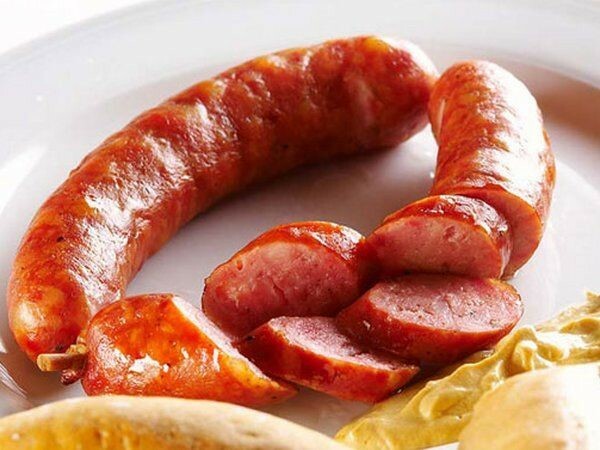 The Carniolan sausage is a Slovenian sausage. It originates in the region of Upper Carniolia. 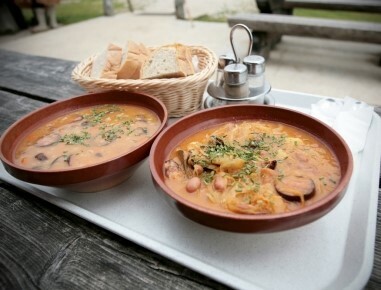 Jota is thick soup made with pickled cabbage, beans, potatoes, dry cured meat and spices. 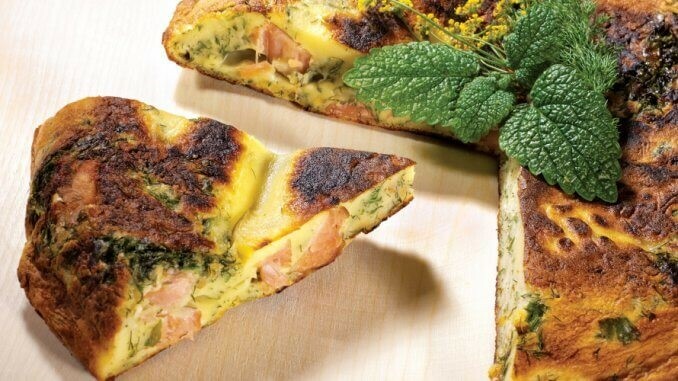 Frtalja is slovenian national dish made with eggs, flour, milk, herbs and sausage or prosciutto. The main ingredients are herbs: florence fennel, melissa, chive, nettle and others. 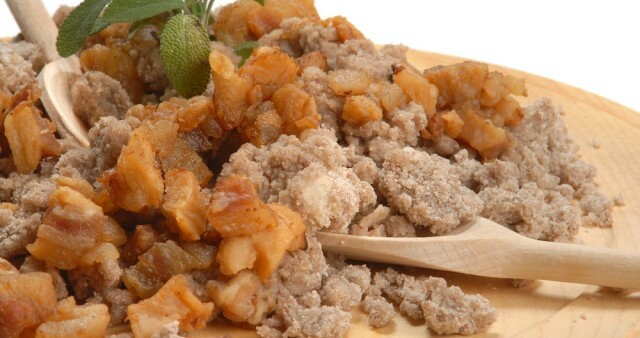 Žganci is a simple dish. It is prepared from buckwheat, corn, wheat or barley flour. 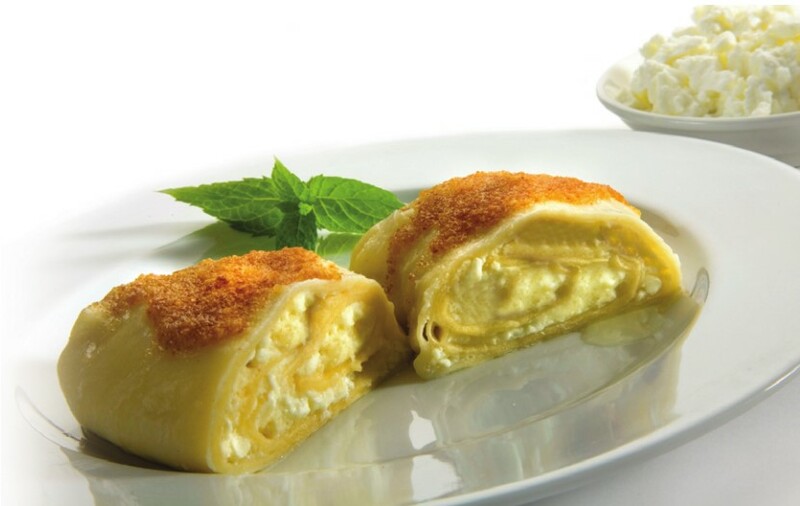 Idrijski žlikrofi are a national dish of Slovenia made from dough with a potato filling and a characteristic shape. In view of their traditional process of elaboration and recipe, in 2002 the Ministry of Agriculture, Forestry and Food granted idrijski žlikrofi traditional product status. Hidden in the soil of the Slovenian Istria grow special, aromatic, mysterious mushrooms – white truffles. They are appreciated for their extraordinary quality and their prices reach almost incomprehensible heights. It is the noblest mushroom in the world. 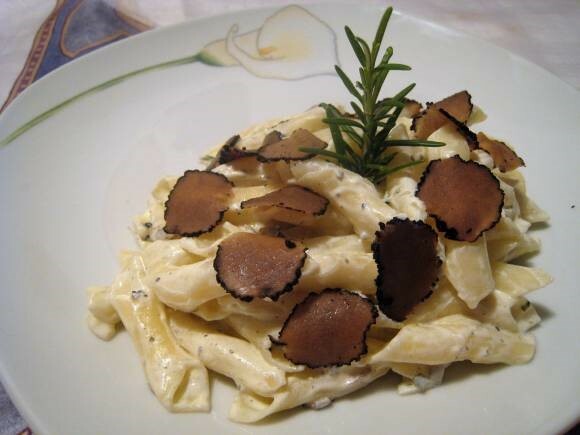 Truffles are used as spices, since they are highly valued and also very aromatic. 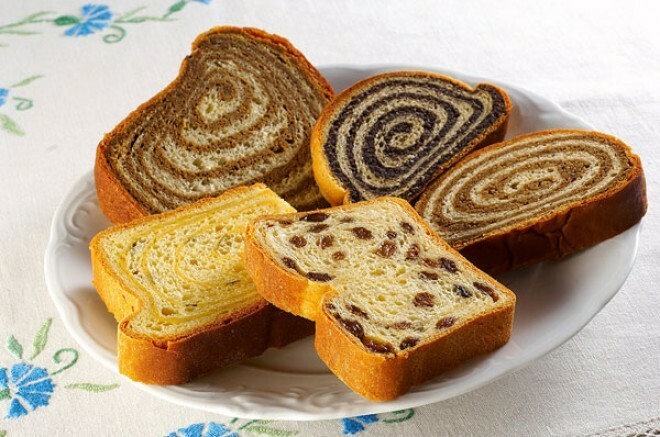 Prekmurska gibanica, a cake originating from the northeastern region of Prekmurje, has joined the EU list of traditional dishes whose recipe and traditional way of making are protected. 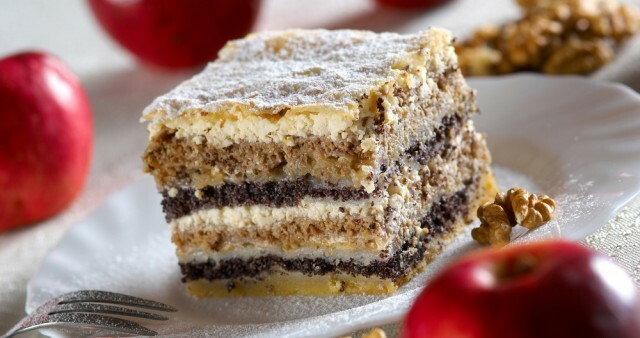 Prekmurska gibanica is type of layered pastry. It contains short pastry, filo (strudel) pastry, fillings (poppy seed, walnut, apple, cottage cheese) and toppings (cream topping and fatty topping). 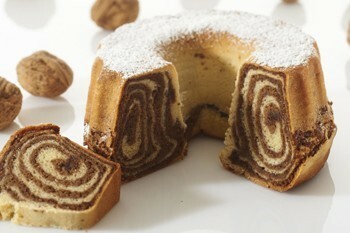 Potica (nut roll) is typical Slovenian festive dish known all around the world. It is consisted of a sweet yeast dough which is spread with filling. Fillings commonly have as their main ingredient ground walnuts, poppy seed or tarragon. 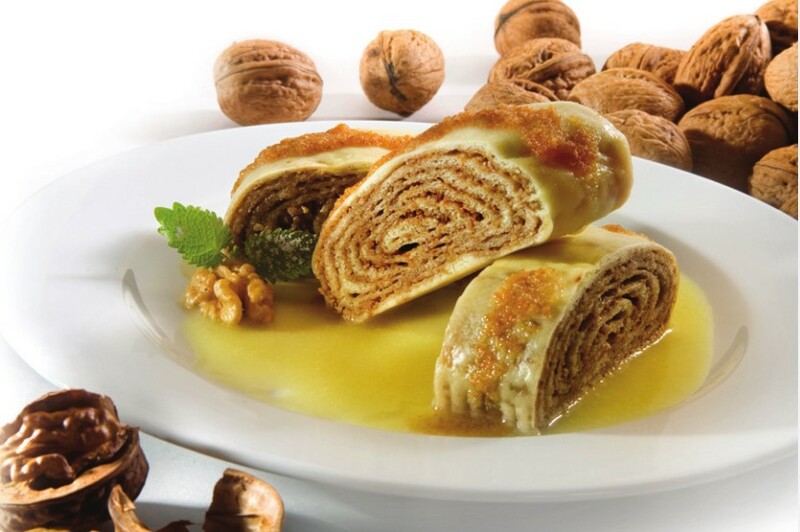 Štruklji are a traditional Slovene dish, composed of dough and various types of filling. The dish comes in the form of rolls, which can be either cooked or baked, and can have a wide range of fillings. 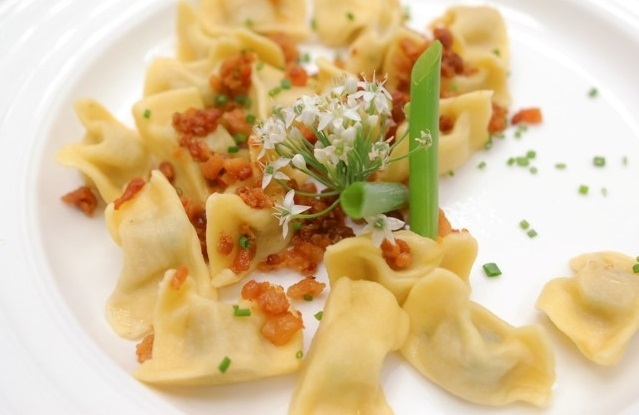 Štruklji has been traditionally reserved for special occasions, but is now one of the most characteristic everyday dishes in households all across Slovenia. The most common fillings are apple, walnut, poppy seed, cottage cheese or tarragon.